If you’re a fan of watching TV, you may have noticed that home makeover shows are all the rage. When you see the finished article on the small screen, or you browse pictures of a stunning renovation in a glossy interior magazine, it may get you thinking about your own plans for a dream home. Many people buy new properties or those that require only minimal cosmetic tweaking, but there’s a lot to be said for taking on a project. If you fancy yourself as the star of your very own makeover show, here are some tips to help you turn a shell into a showstopper. There’s nothing more important in the process of buying and doing up a house than choosing the right project. If you’re like most buyers, this will be your most significant investment, and you need to use both your head and your heart. Of course, you want to find a home that gives you butterflies and that indescribable feeling when you walk through the door, but you also have to make sure that the numbers add up. When you purchase a new home, you’ll pay the fees, the purchase price and any additional costs you incur making the house your own, and this makes it very easy to budget. With a fixer-upper, it’s a lot harder to work out the figures, as you’ll need to work out how much you’re going to spend on renovation work and add this to the purchase price. Always ensure you have a maximum budget in mind before you place any offers or sign any contracts with building or design firms. You need to make sure that you can afford the total cost of the project. Get some detailed quotes and negotiate the asking price. As well as focusing on your budget, there may be other factors you wish to consider when choosing a house, such as the location and your lifestyle. Sometimes, a home may look the part, but it doesn’t deliver on a practical level. 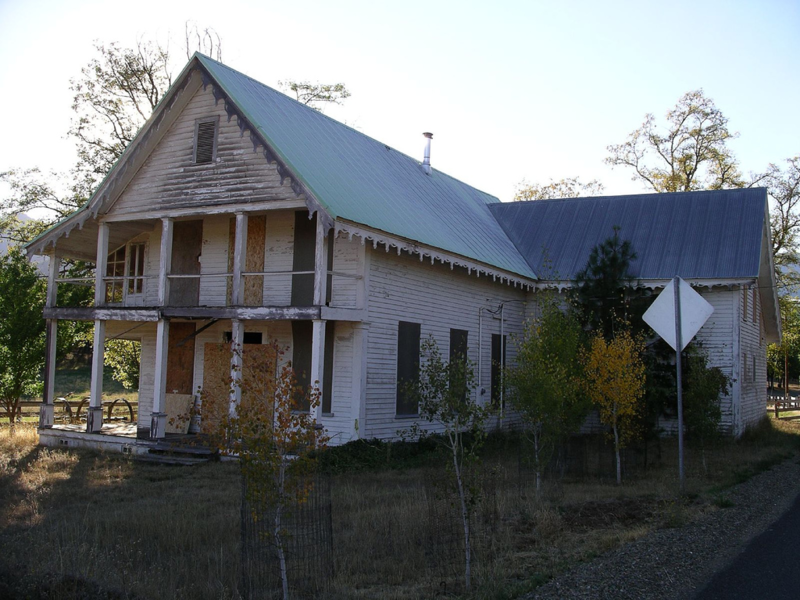 Buying a house is an incredibly exciting thing to do, but there’s a lot of work involved in restoring an old or rundown house. This is why it pays to be methodical in your approach and to plan every stage of the project in detail. You should know exactly what is happening at every point in the renovation. Work with building and architect firms and decide whether you want to oversee the revamp. If you don’t have time, it’s wise to consider appointing somebody to manage the project. Many homeowners choose to take on jobs to save time and money. This is great, but be selective and know your limits. There’s nothing wrong with getting everyone round to help clear the site, peel off wallpaper and paint walls, but don’t try and take on electrical jobs or start clambering onto the roof to fix loose tiles. If you do have experience of decorating or you’ve worked in the construction industry in the past, and you plan to do a lot of work on the house yourself, shop around for the best prices if you’re buying plastering equipment, paint or tools and look into hiring machinery rather than buying. When you start work, put a list together of the tasks you plan to do and get quotes for jobs which require professional help. When you take on a renovation project, it’s so important to know what you want. You don’t want to get halfway down the road and end up wasting time and money because you’ve changed your mind. Set clear goals and objectives before you begin, and make sure you’re happy with the plans in front of you. It’s really useful to look for inspiration in magazines and from TV shows, but bear in mind that not every idea will be viable for your build. If you are desperate for specific features, for example, floor to ceiling window panels, check with the architect first and make sure everything you plan to do complies with planning and building regulations. Draw up a timeline so that you have an idea of what to expect and set a budget for every individual job. If you’ve been inspired by stunning TV makeovers, you may be considering buying a fixer-upper and working your magic to create the home of your dreams. Although it may look easy on the screen, there’s a huge amount of work involved in taking on a project and often, it’s a rollercoaster ride. Hopefully, this guide will set you on the right path and help you create the perfect home.